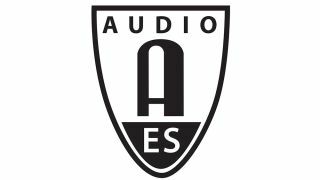 The month of May is Membership Month for the Audio Engineering Society (AES), and the association has revamped its Refer-a-Friend program. The new AES Refer-a-Friend program offers the referring member and the new or lapsed renewing member each independent discount credits of 10-percent of the membership fee. Accumulated discount credits can be used toward anything that can be purchased at aes.org, including AES products, services, event registration, and membership dues. Details are available at aes.org/membership/referrals. The group has also opened housing registration for AES NY 2018, slated to be held at the Jacob Javits Center, October 17–20. For more information on the event, visit http://www.aes.org/events/145.